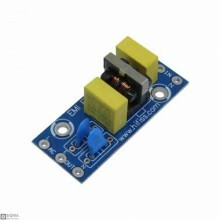 Description:power EMI filter is a reactive low-pass filter installed in the power supply inlet of el.. 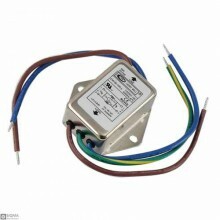 Features:Product name : AC power line EMI filterModel No : CW1B-10A-LWorking Voltage : AC 115/250V, .. Features:roduct name : AC power line EMI filter; Model No. 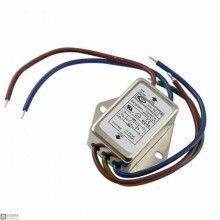 : CW1B-6A-LWorking Voltage : AC 115/..